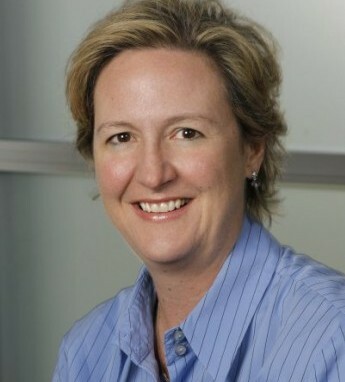 Colleen Kelly is a partner and managing director at Triptent, an award-winning ad agency based in New York. Prior to joining Triptent, Colleen had many years experience at some of the top ad agencies in the country including Deutsch LA, Product of the Year USA, Dailey & Associates, and Vic Olsen & Partners. She is an alumna of Boston University where she obtained a degree in marketing.